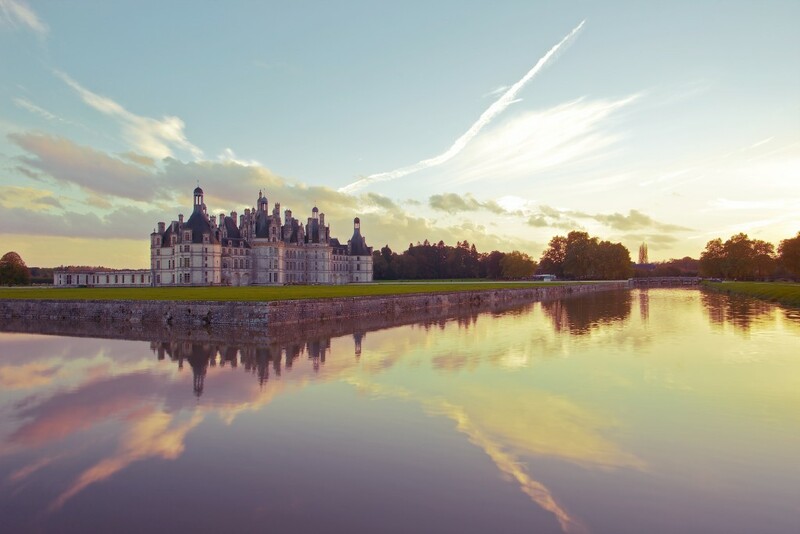 In June 2015, domaine Chambord began replanting the vineyards of King Francis I, 500 years after its introduction to the Loire Valley in 1519. The famous Château de Chambord is the largest of the Loire Valley châteaux and a Unesco World Heritage site. It was built for King Francis I in 1519 in the town bearing the same name – on the site of an old château of the counts of Blois and the village’s church – in order to affirm power and to serve as a hunting lodge. At the start of the project, Francis I ordered 80,000 rootstocks from Burgundy, probably a crossing of Pinot Noir and Gouais Blanc, taking the name of Romorantin (due to the small town nearby); this was the beginning of viticulture at the château. 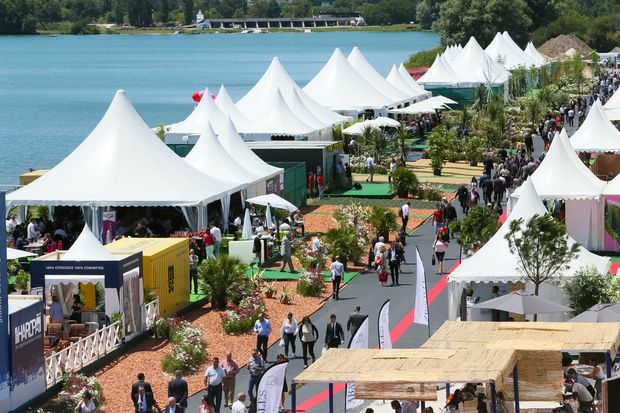 Sometime at a later stage, the vines disappeared from the domaine, but they are now being brought back with an amazing initiative, endorsed by the project « Chambord of the ideal city », voted for by the Board of Directors at the end of 2014. The grape Romorantin, that characterises the appellation Cour-Cheverny, is present in the world only in that part of the Loir-et-Cher department! The choice of grape variety, the same as five centuries ago, is very interesting. Indeed, part of the vines planted will consist of pre-phylloxera plants (property of the Marionnet family, famous producers from Touraine, dating back to at least 1840). Although this choice poses a significant risk that the vineyard could be infected with phylloxera, these rootstocks of the Marionnet family vines were apparently spared. There is not much of an explanation as to why and even Henry Marionnet noted, « INRA can’t even find an explanation. They may be slightly different from others genetically, or blessed ». 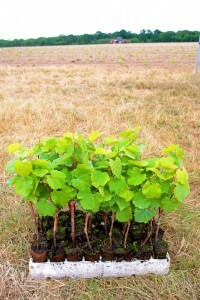 This project is planned in two stages, starting with the planting of six hectares in June – the first rootstocks were planted on the 12th of June, with two hectares pre-phylloxera Romorantin and four hectares Pinot Noir. 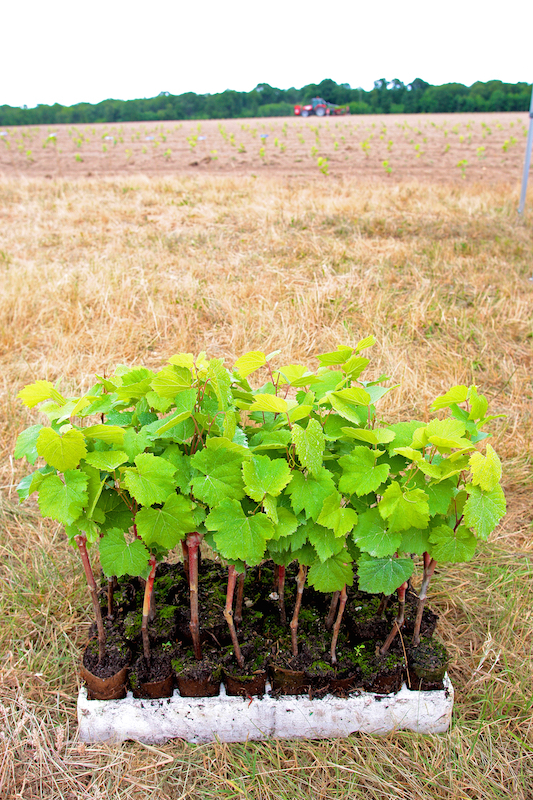 A further six hectares will be planted in 2016, with two hectares pre-phylloxera Romorantin, three hectares grafted Romorantin and half a hectare Gamay. The vines of Chambord will be managed directly by the domaine, in partnership with the Marionnet family. The 12 hectares will be located within the domaine, near a farmhouse located less than a kilometre from the château, in the locality of Ormetrou, with an exceptional view of the château. Here, an enclosed 6 ha was reportedly planted, according to a plan of 1786 and a deed of planting and maintenance of vines from 9th February 1787. This project has multiple objectives. One obvious aim is ecotourism, since the vineyard will be open to the public as part of bicycle and carriage tours. There is a further possibility for visitors to participate in the harvest, while there will also be a draft housing project. According to Jean d’Haussonville, general manager of the domaine, « The vines are visible from the terraces. We are restoring the beauty of the landscape. » The goal of wine tourism will be directly related to the heritage conservation goal, since these Romorantin vines are selected from the only pre-phylloxera vines known of this variety, making it something of a distant descendant of the vines planted in the sixteenth century! 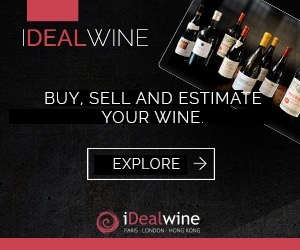 The wine is therefore expected to be slightly different from that of grafted Romorantin. This project furthermore aims to increase the biodiversity of the area, which ecologically falls within the Natura 2000 network. 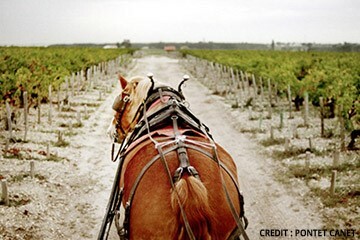 The vineyard is also cultivated through organic agriculture (at the request of Minister Ségolène Royal). Finally, the financial reasons are of course not absent and the financial resources generated should eventually allow the domaine to become financially independent; the share of self-financing is currently 86.8%. Note that the project financing will also be done through sponsorship from September, with the opportunity to sponsor a vine that bears your name, which presents the option for the acquisition of future bottles (of Romorantin) from the appellation of Cour-Cheverny. 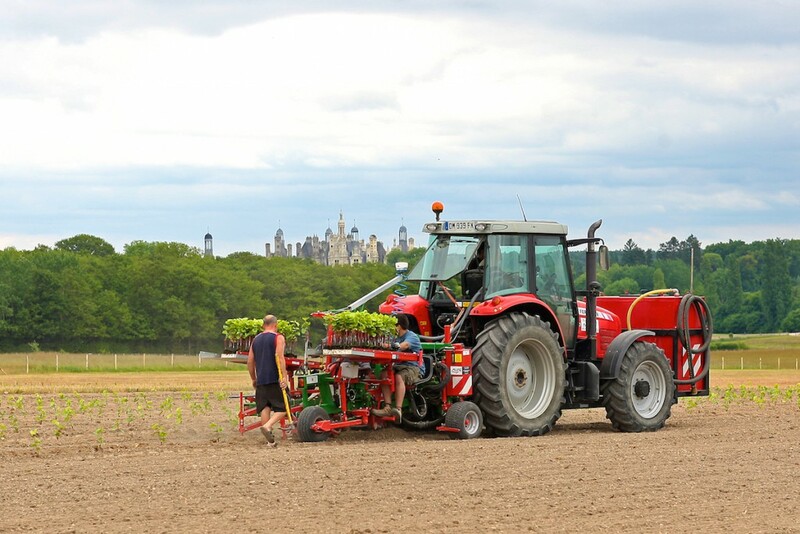 The first harvest of this new vineyard of Chambord is scheduled for 2019, exactly 500 years after the start of construction at the château, which will make for a much celebrated milestone birthday! 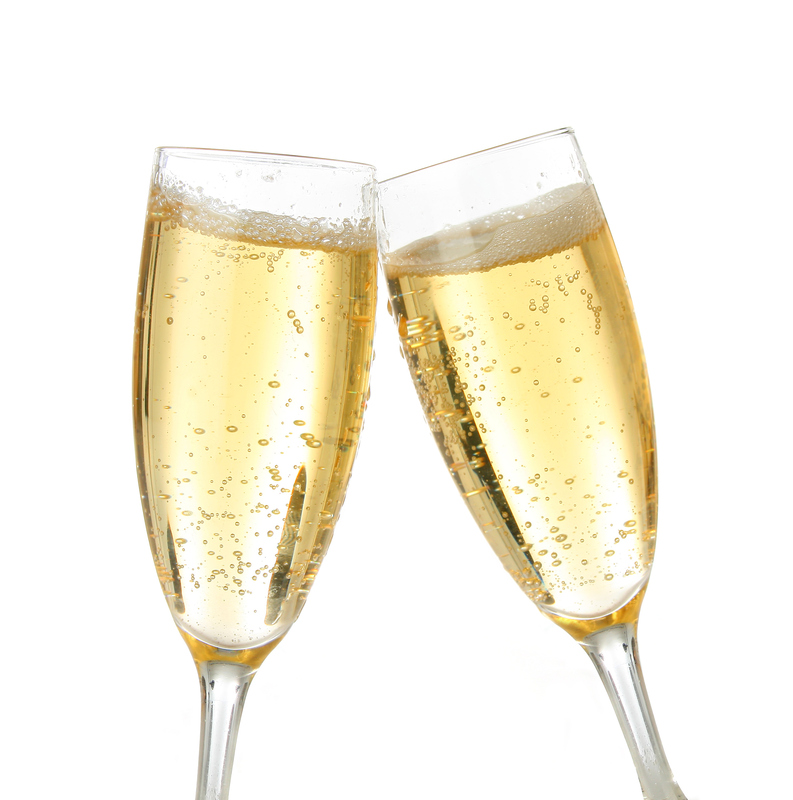 Production is expected to reach 50,000 to 60,000 bottles… indeed a promising project. 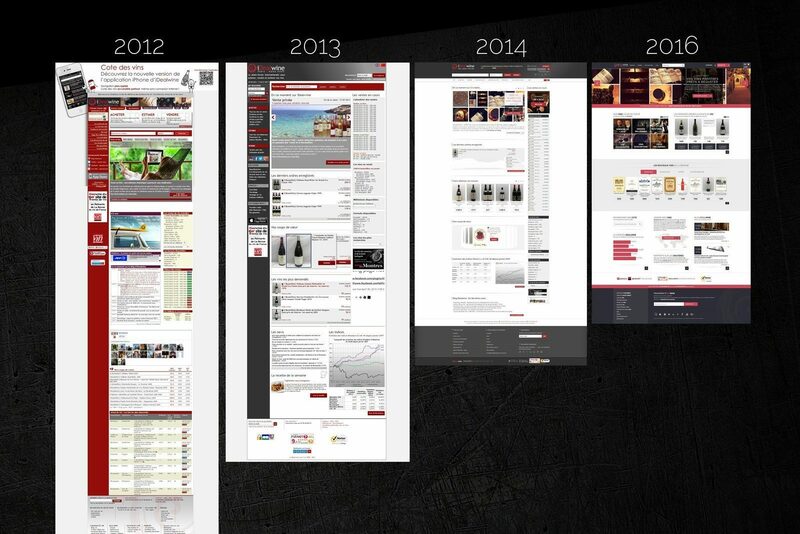 Innovation: iDealwine new home page is live!